Consorzio Casalasco del Pomodoro announced on 11 January that De Rica, its brand of Italian tomato products, is to enter the Americas, adding another flank to its international business. The brand is breaking into the US, naming Monini North America as importer and securing distribution through KeHe Distributors, United Natural Foods and DPI Specialty Foods. 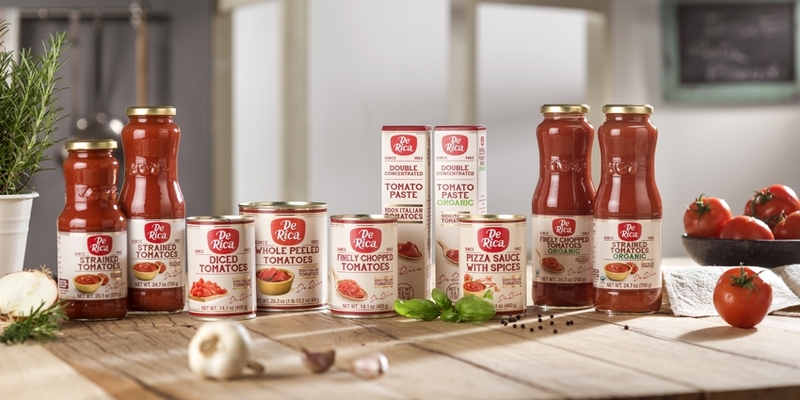 Casalasco created 10 De Rica products in organic and traditional formats, including double concentrated tomato paste; strained, diced, finely chopped and peeled tomatoes; and pizza sauce with spices. Marco Petrini, the president of Monini North America, said talks with retailers would start after the launch of the brand at the Specialty Food Association's Fancy Food Show in San Francisco (Jan, 13-15). "The brand will be sold through key wholesaler/distributors to selected retailers in key markets, focusing on highly-educated consumers who look for authenticity and premium quality in their food products," Petrini explained. Other international markets include the UK, France, Hong Kong and Indonesia. "De Rica is an ultra-high quality, 100 percent authentic Italian product made with an innovative production process. Monini believes the canned tomato category has been changing in the last few years and needs a new wave of innovative, premium products that cater to a more educated and demanding customer." De Rica was family-owned until 2017. Annual tunrover of Consorzio Casalasco amount to around USD 300 million, Petrini said. Profits are not disclosed. At the same time, Pomi, the other iconic brand owned by Casalasco, announced it has extended its line with the introduction of new items and packaging to meet the current needs of US retailers and consumers. It has expanded beyond the iconic brick packaging to offer organic and conventional tomatoes, paste and juice in cans, jars and tubes. "Providing Pomi tomatoes in cans, jars and tubes offers U.S. consumers a more familiar packaging," stated Umberto Marconi, Vice President of Pomi USA. "Our fans will still be able to enjoy the same great taste of Italy's finest tomatoes with no added preservatives, and we hope these new options will introduce more consumers to Pomi." 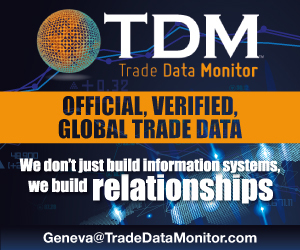 These new products will also include Pomitrace, a modern and unique traceability system that allows consumers to trace the product from the shelf to the field of origin using their phone. "As consumers seek greater quality, authenticity and transparency, Pomi is delivering on all fronts," added Costantino Vaia, Managing Director of the Consorzio and President of Pomi USA. "From the seeds cultivated by our growers, to innovative growing and processing techniques that reduce our carbon footprint, to the quality of Italian tomatoes we supply to the market, we strive to deliver on what customers desire in a brand." The full line of new products includes tomato paste and organic tomato paste in tube, chopped tomatoes in can, organic chopped and organic strained tomatoes in different sizes glass bottle, “rustica” tomatoes in glass bottle and tomato juice in TetraPak. 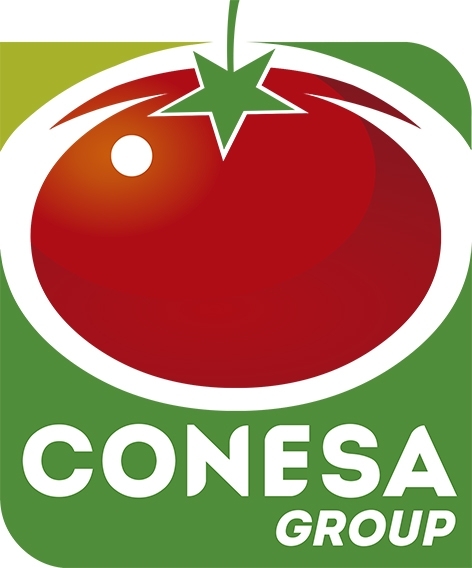 Over the last three years, the Consorzio Casalasco has invested over 20 million Euros making significant improvements to the processing plants for the receipt and selection of tomatoes, installing new production lines - such as that intended for packaging tubes - ensuring production throughout the year and also involving the construction of important dedicated property extensions.